It’s official. 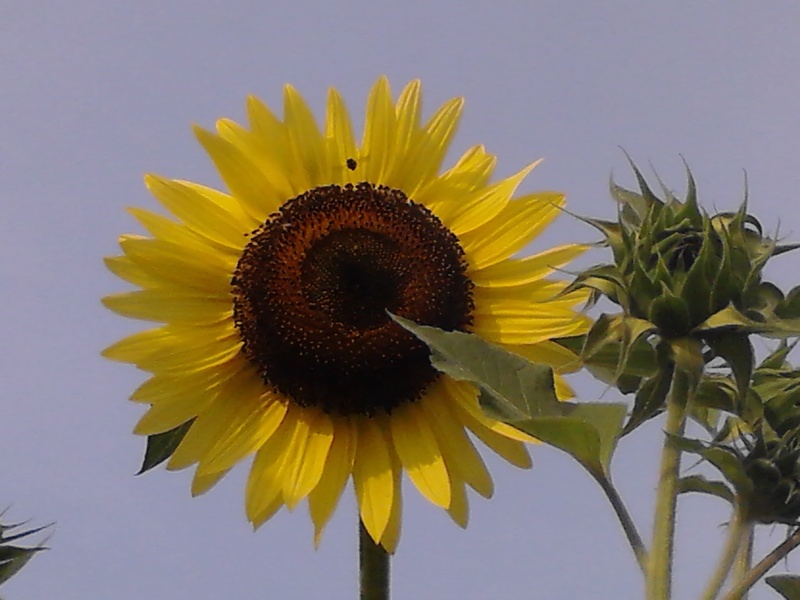 We received the MRAC Community Arts Grant for the Sunflower Revolution 2015! We’ll collaborate once again with the fine people at Episcopal Homes Senior Community in creating 500 artist-designed sunflower seed packets to share with neighbors, gardeners and new friends. In the next six weeks there will be a flurry of screen printing, sewing and filling of seed packets. We’re looking forward to rolling up our sleeves and getting to work again with such an enthusiastic, vibrant community. Hooray! This entry was posted in Uncategorized and tagged Episcopal Homes Senior Community, guerrilla gardening, MRAC Community Arts Grant, seed packets, social practice, sunflowers. Bookmark the permalink.